Beauty products have never interested me. However, I have been trying a lot of new ones recently and I am starting to like taking care of my skin and hair more and more every day. In fact, now I am quite interested in beauty products, especially the ones for men. This is the reason why I think Mankind’s Grooming box is the perfect option for these men who like discovering new products to take care of themselves each month. In this post, I am going to show you the products I received in this month’s box. 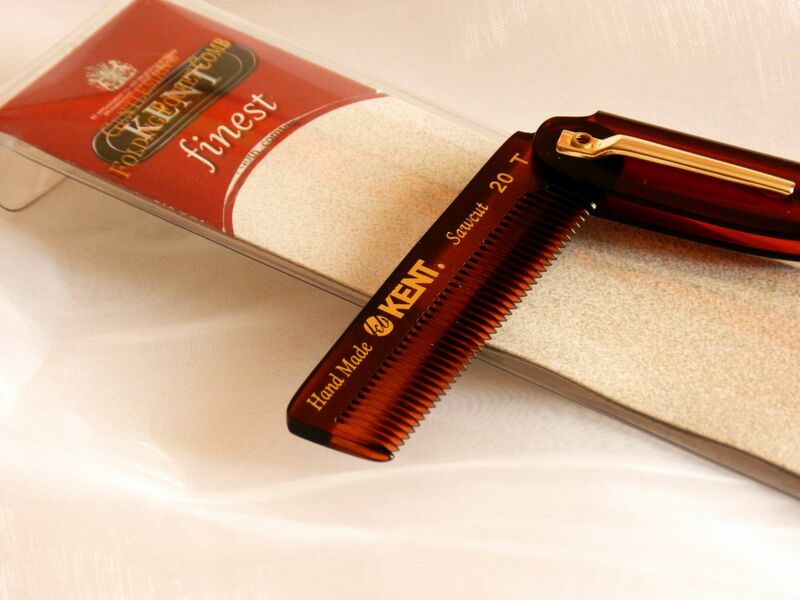 The first thing I want to talk about is this little comb. I really like it because of its size. It can be very handy when you travel and you want to save some space, especially because you can fold it. Also, it is handmade, which adds a bit more value to it. In the box, you can also find Men-Ü Liquifflex, which I already talked about in a previous post. As I said, I did not like it very much at first, but I have found my way to use it, which is what we all should do. There is also a skin wash, which I am in love with. It is very easy to use and, although I am not the biggest fan of its scent, I think it does a really good job. It cleans your skin perfectly and makes it very soft. I have to say that you may need to use a moisturiser afterwards, because your skin can get a bit dry. 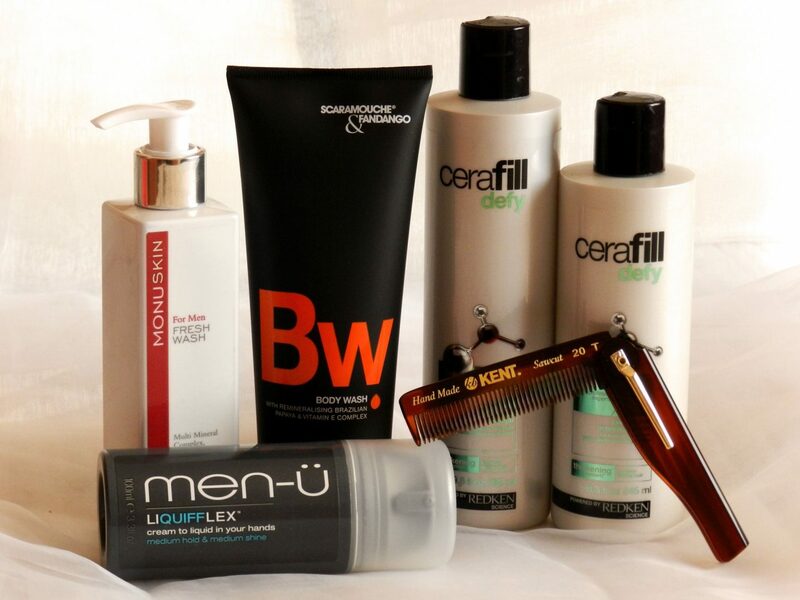 My hair is very valuable and I do not like to be too risky trying new products on it. That is why I was not sure about using the shapoo and conditioner that came inside the grooming box. However, I must admit these products are amazing. 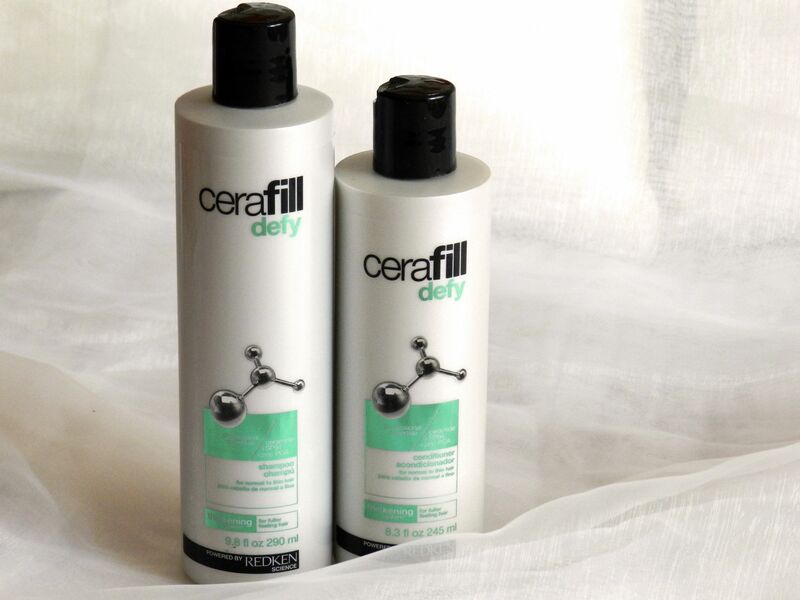 I have used them on a very dirty hair and after washing it, it was super clean, soft and shiny. It also adds volume, so I could not ask for more. I am definitely sticking to them! 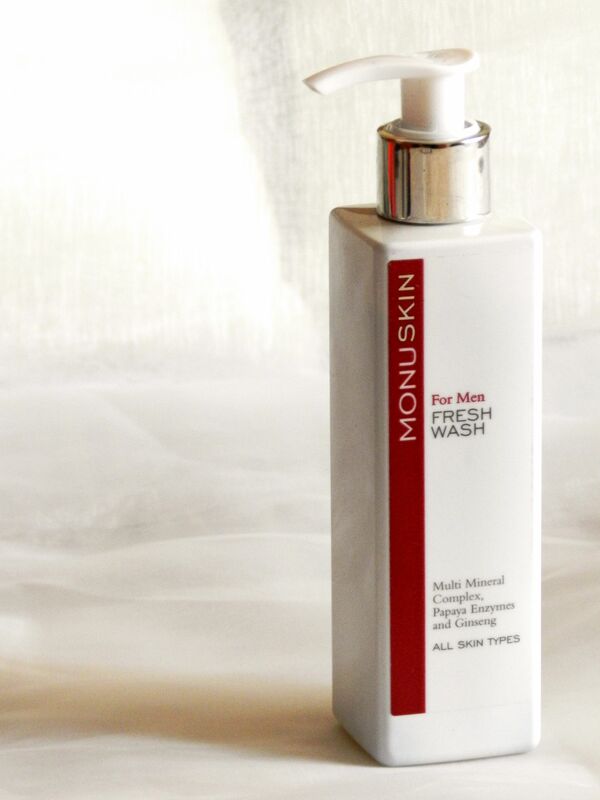 The last product that you can find in March’s box is this body wash. What I love the most about it is the scent, which is quite manly, if that makes any sense (I am the worst at describing scents, sorry). I cannot wait to try new products, I think this is becoming an addiction. If any of you want to buy this box, you should hurry up because there aren’t many left. In my opinion, it is a great gift for any man. I hope you liked the post, let me know what you think about it! Great post Zoel! A man who knows how to take good care of himself is really a good thing. As usual, you have the best taste ever! 😀 Loved this post.